If you’re not receiving your forgot password email, we suggest double checking your Spam and Junk folders in your inbox. 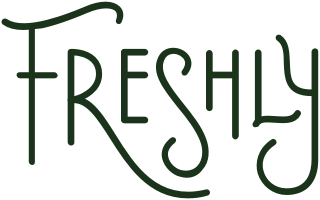 You can also search “Freshly” in your email. If you still can’t locate the email, please contact our Support Team.